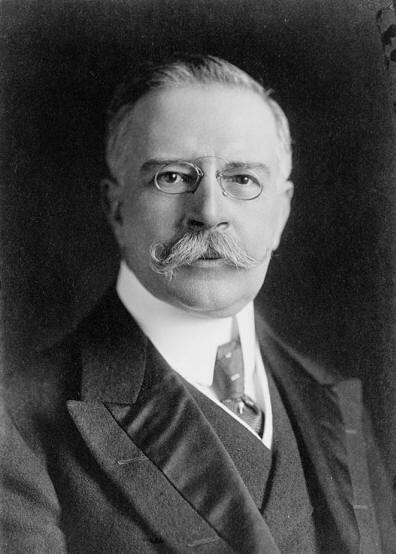 Francisco León de la Barra was president of Mexico from May 25, 1911 - November 5, 1911. He was dictator Porfirio Diaz' foreign secretary and became interim president when Francisco Madero et al forced Diaz to resign. Francisco León de la Barra was born in Querétaro City, Querétaro, Mexico, and he died in France. Francisco came from an aristocratic background. Some say he was not strong enough for the challenges of his days.